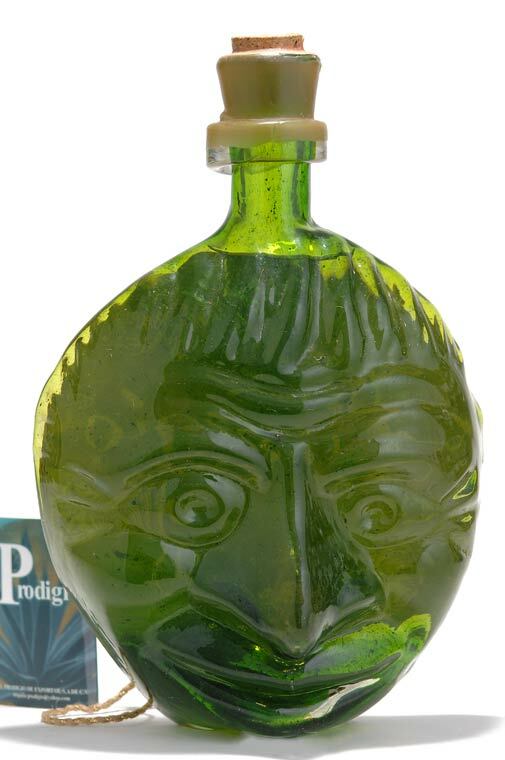 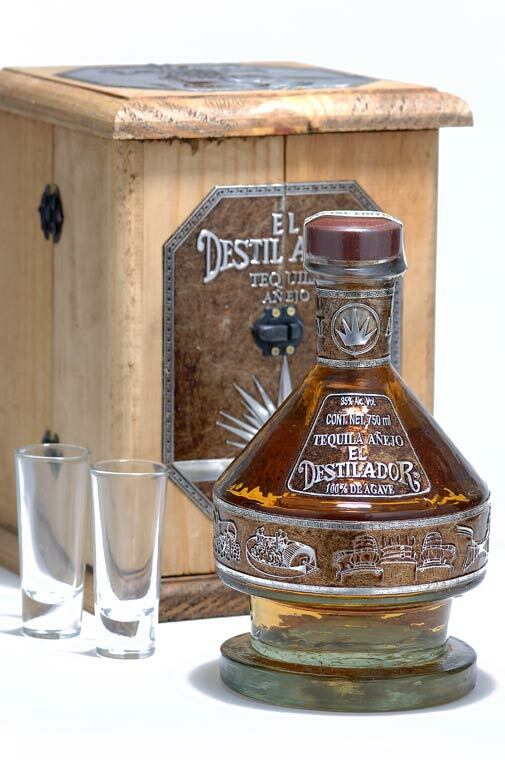 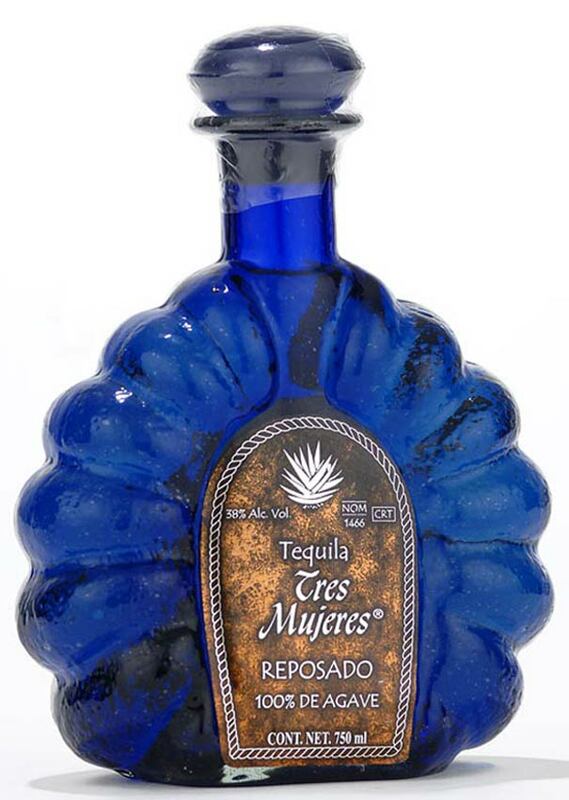 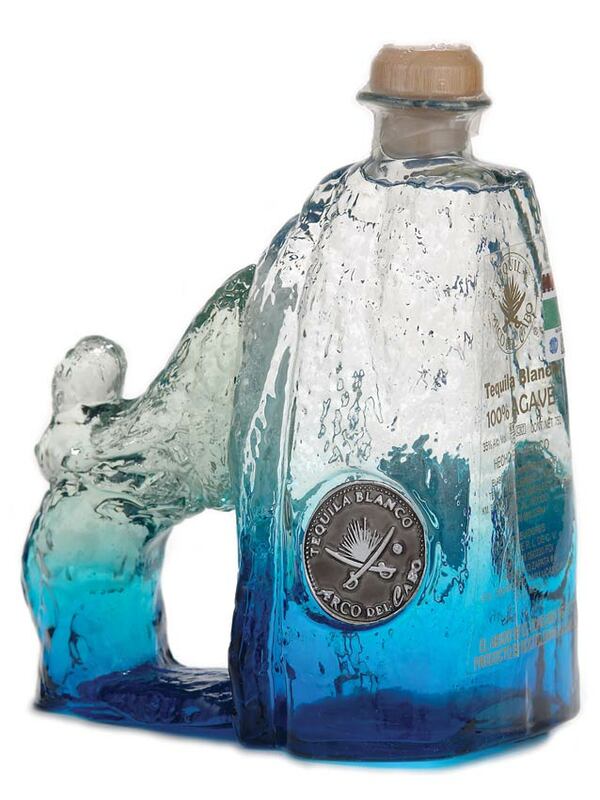 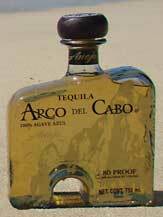 Photographs of a variety of Tequila bottles. 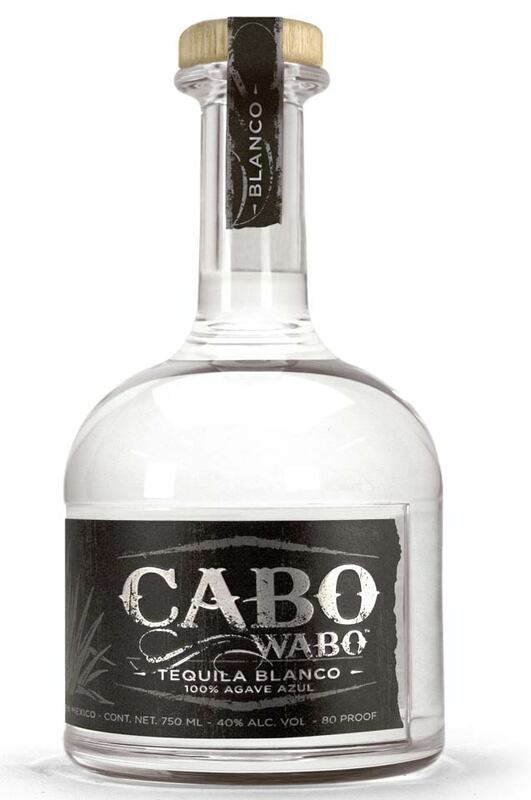 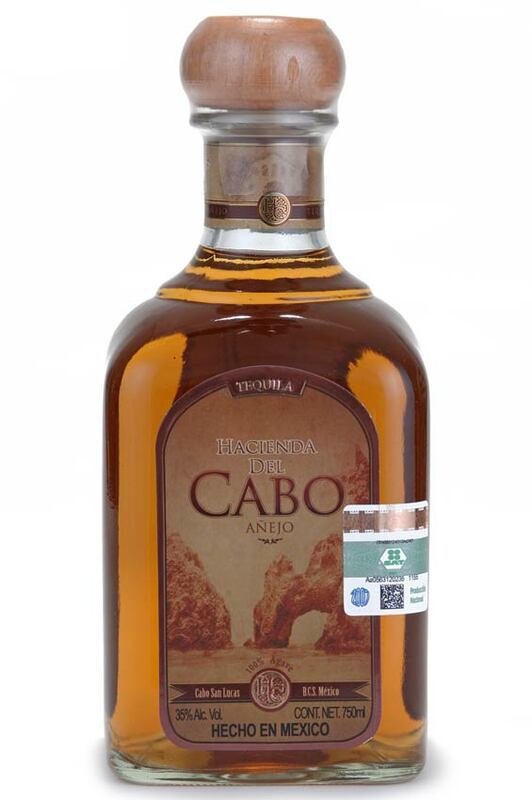 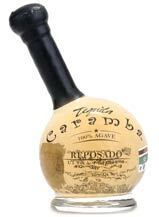 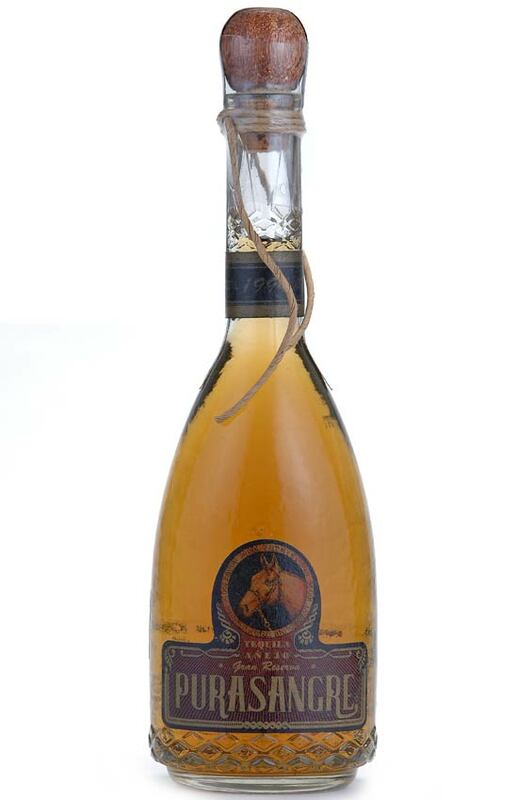 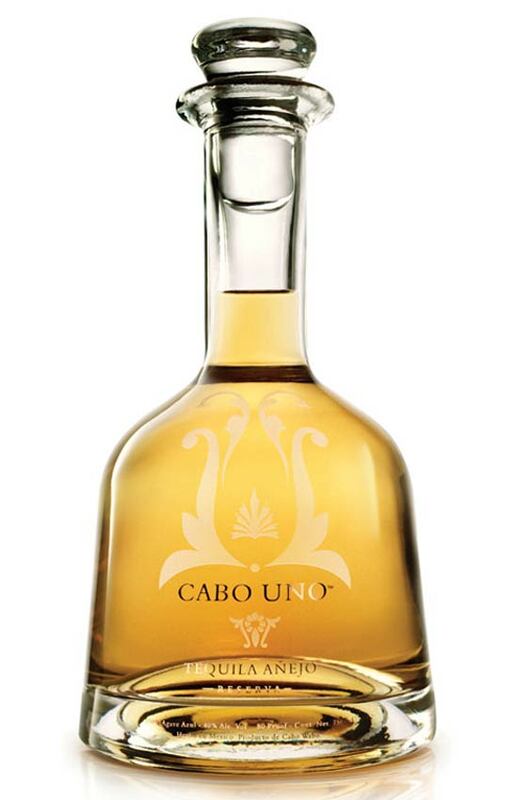 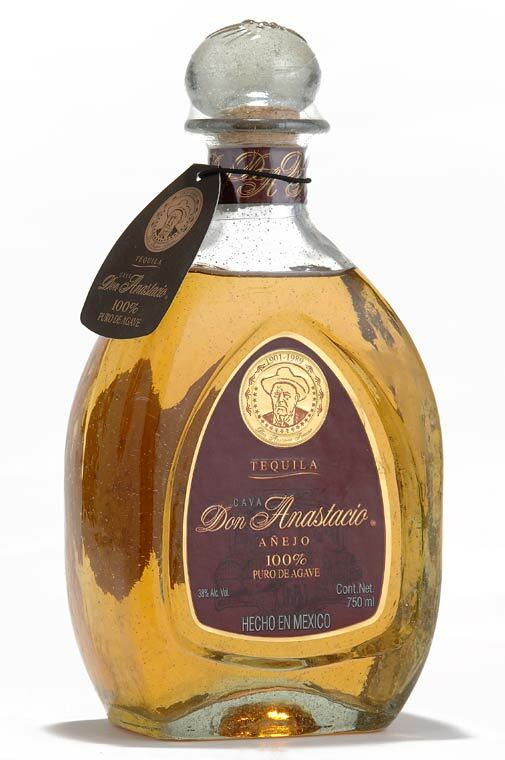 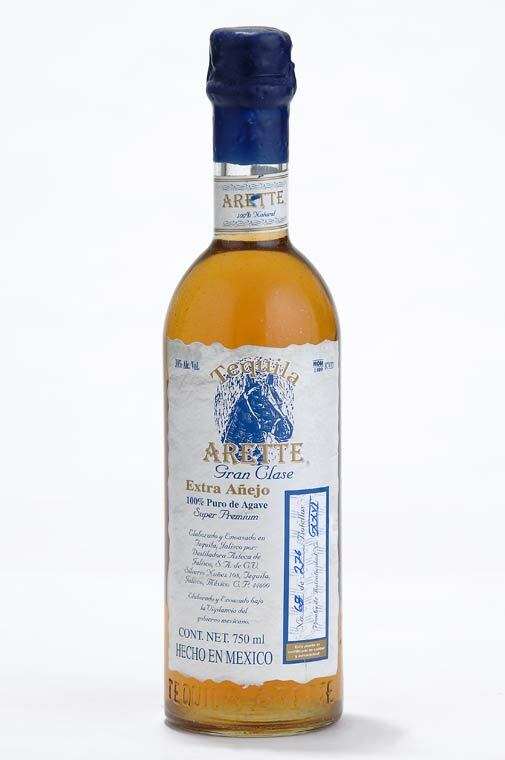 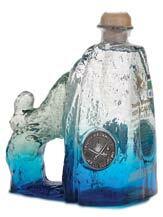 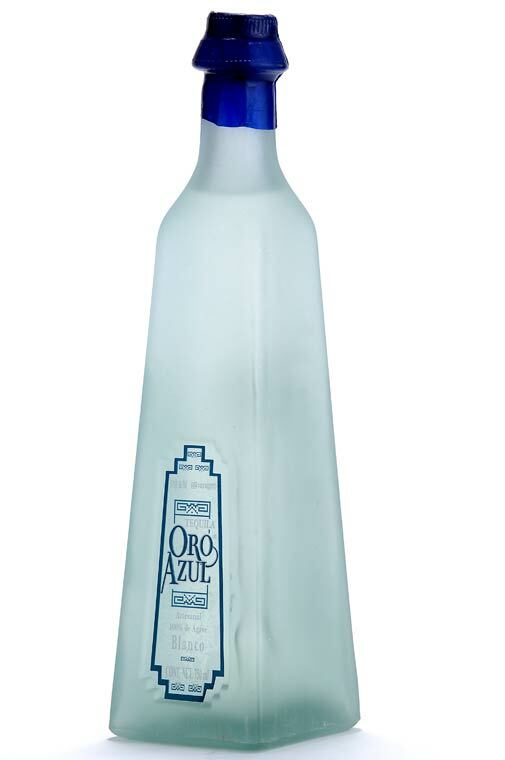 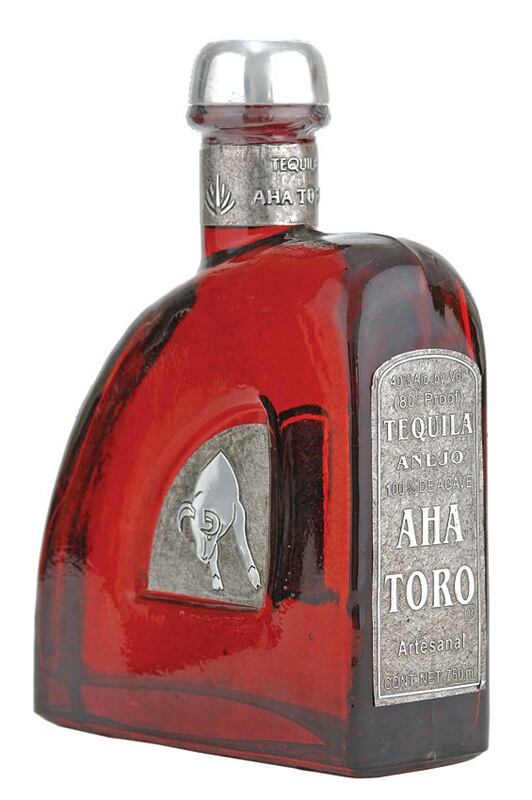 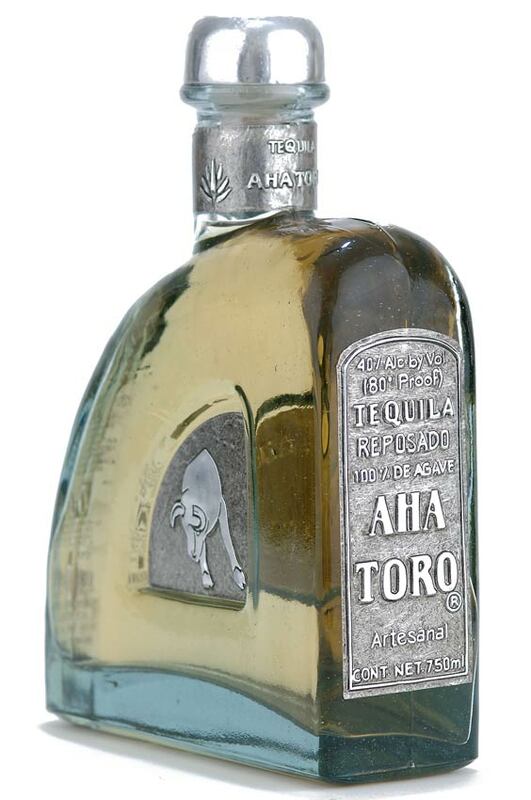 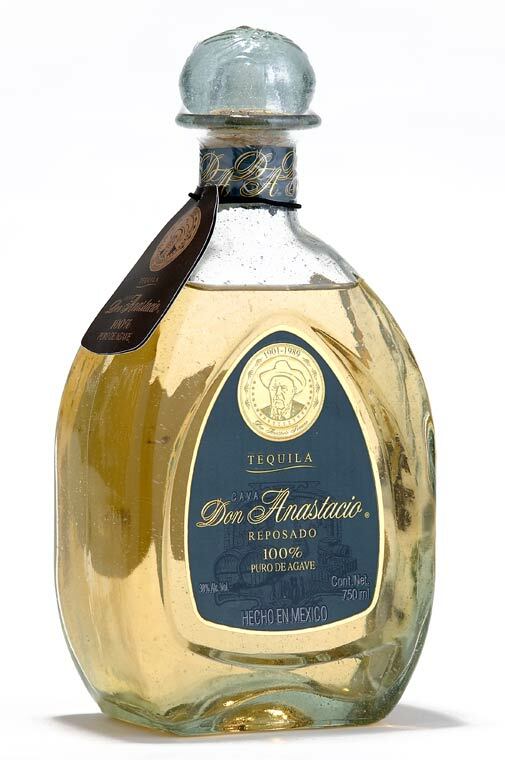 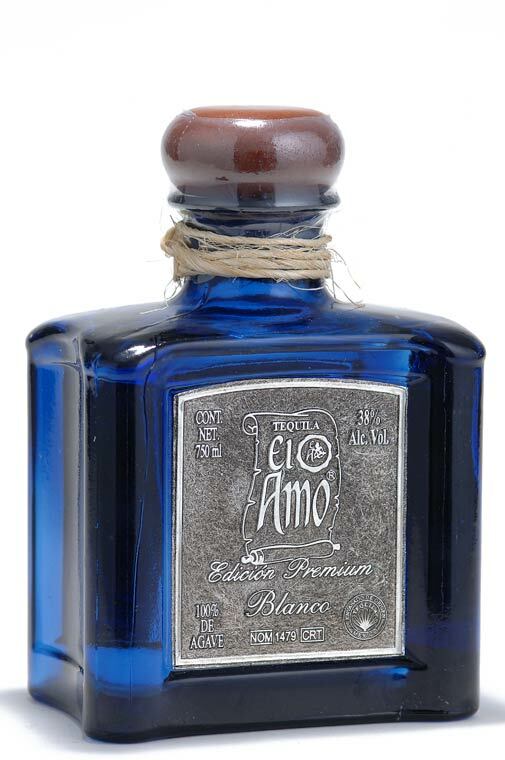 Our tequila pictures include bottles from brands such as 1921, Aha Toro, Ancestra, Arco del Cabo, Arette, Cabo Uno, Cabo Wabo, Casa Noble, Casa Real, Casta Weber Azul, Cava Don Anastacia, Centinela, Chamucos, Chinaco, Clase Azul, Corralejo, Don Abraham, Don Julio, Don Fernando, Don Tacho, El Amo, El Gran Viejo, Espolon, Gran Centenario, Herradura, José Cuervo Reserva de la Famila, La Cofradia, Lapis, Los Azulejo, Oro Azul, Sangre Azteca, Tierra Azteca, Tres Mujeres, Quiote and others. 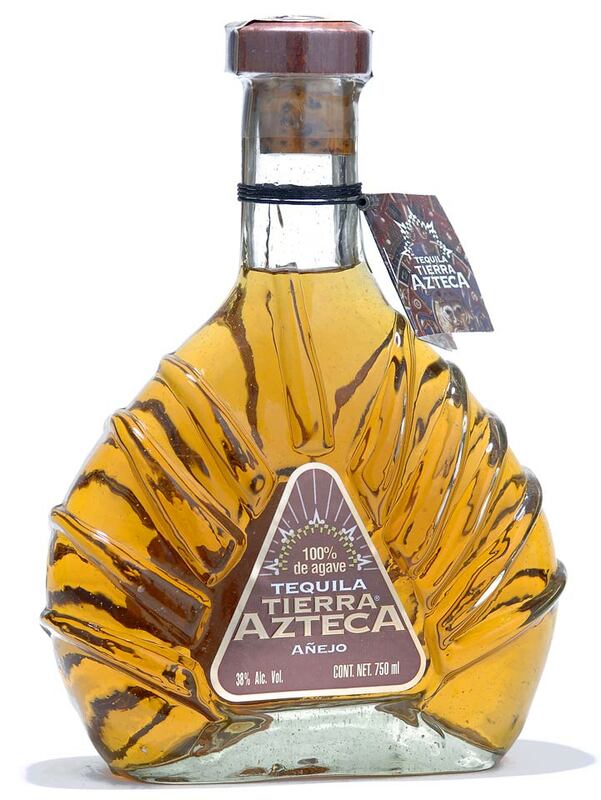 NOTE: The tequilas shown in this section have been aged for three years or longer and are classified as Utra-aged or Extra Añejo tequila. 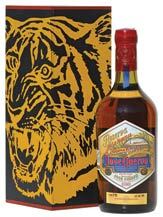 This page will be revised as the newly classified tequilas are introduced to the marketplace.